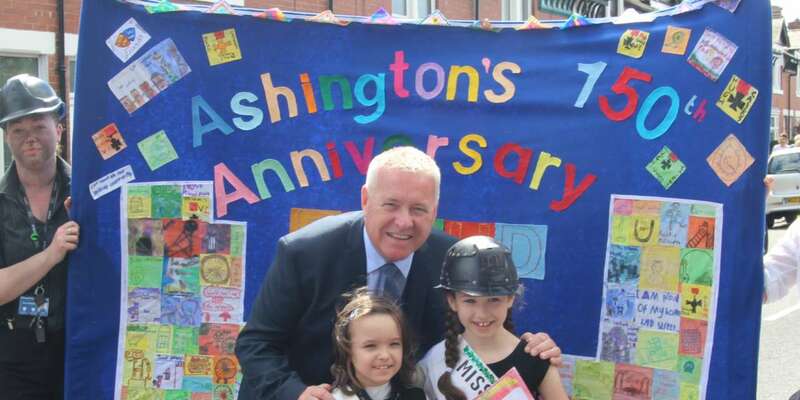 Ashington is celebrating its’ 150th anniversary and school children from Bothal Primary school have marked the occasion with a memorable event celebrating its mining history. 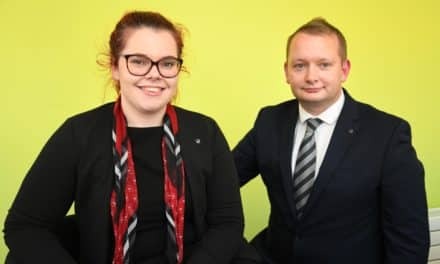 Local historians date Ashington back to 1867 when the Bothal mining shaft was first shrunk, this then lead to the rapid expansion of coal mining and the development of Ashington. To mark the anniversary, pupils from Bothal Primary School organised a parade which ran from Bothal Primary Lower School to Bothal Primary Upper School. The primary school pupils marched in the parade which celebrated the mining history of Ashington, seeing the children and teachers dressed up as miners, flying flags and banners. The parade finished with a picnic for all involved at Bothal Primary Upper School. Cllr Wayne Daley, cabinet member for children’s services at Northumberland County Council said: “The event was a great success and it was fantastic to see the local children and families involved with the celebrations and marking the occasion. 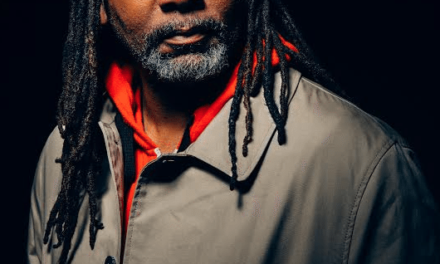 Reginald D. Hunter to Headline Intimate Stand-up Comedy Gigs in Northumberland Social Clubs!